Replacement kitchen doors are a great way to give your kitchen a makeover for a fraction of the cost of a full kitchen re-fit. 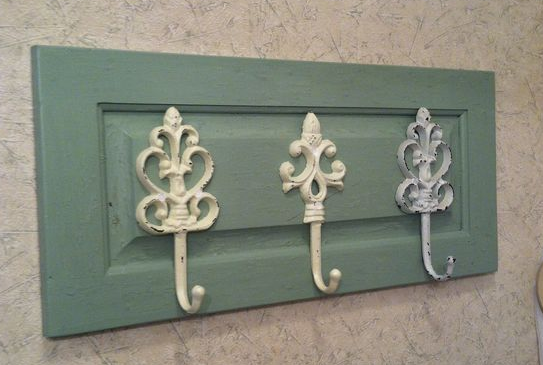 But what are you meant to do with your old kitchen doors? A quick lick of paint and additional handles results in a classic serving tray for entertaining, or some relaxing TV dinners: ideal for entertaining or a lazy day in bed. Kitchen Islands are a great way to add additional storage and surface space to your kitchen: let’s be honest we need extra storage with all the bakeware and blenders we have nowadays! 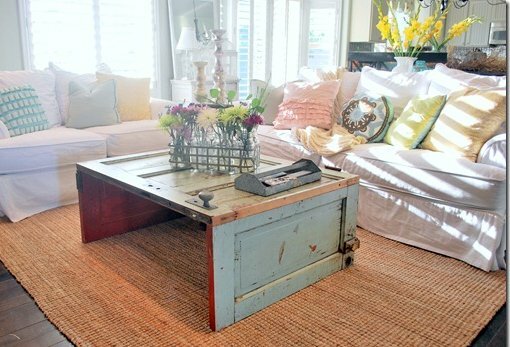 So why not use your old Unique Kitchen Doors as the Island worktop? Matte doors work better than gloss, and also give you the ability to repaint them if needed. Kitchen cabinet doors are so versatile and come in so many different shapes. 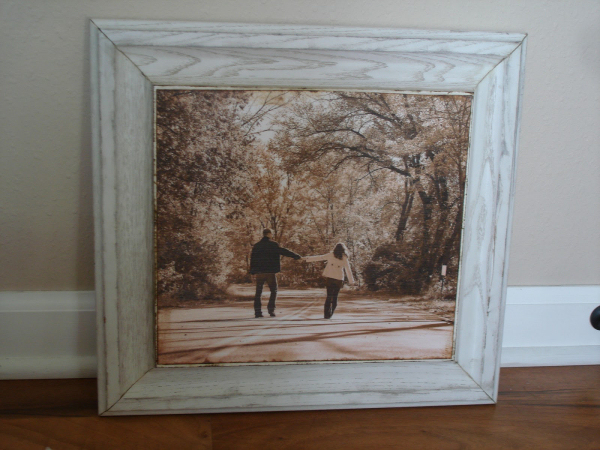 One way to utilise the materials before you is to turn them into photo frames. Simply cut out the main door and use string to create rows for your photographs to hang from. 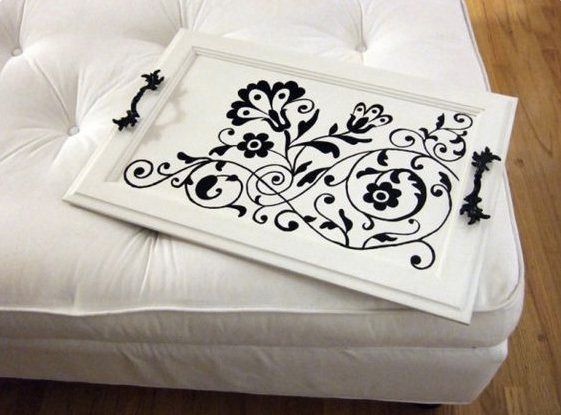 If you’re not so DIY savvy, you could even just glue your photos to the original door and create an awesome collage. 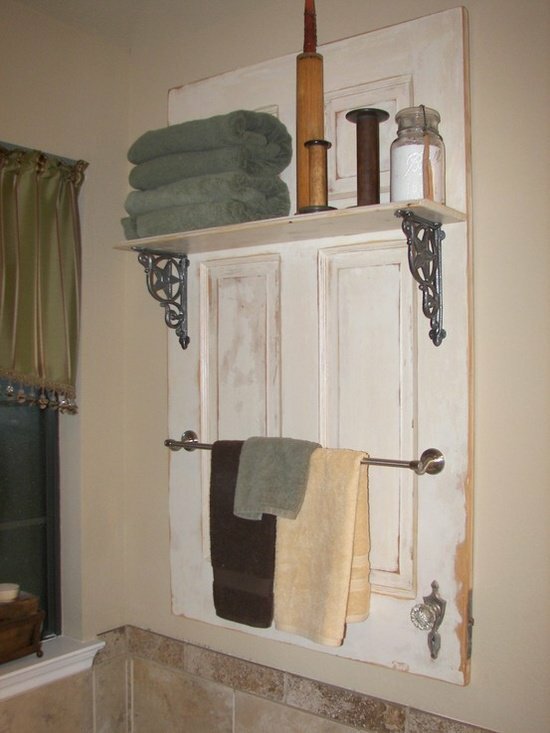 If you have a bathroom without much storage, have a go at making one of these rustic towel rails. 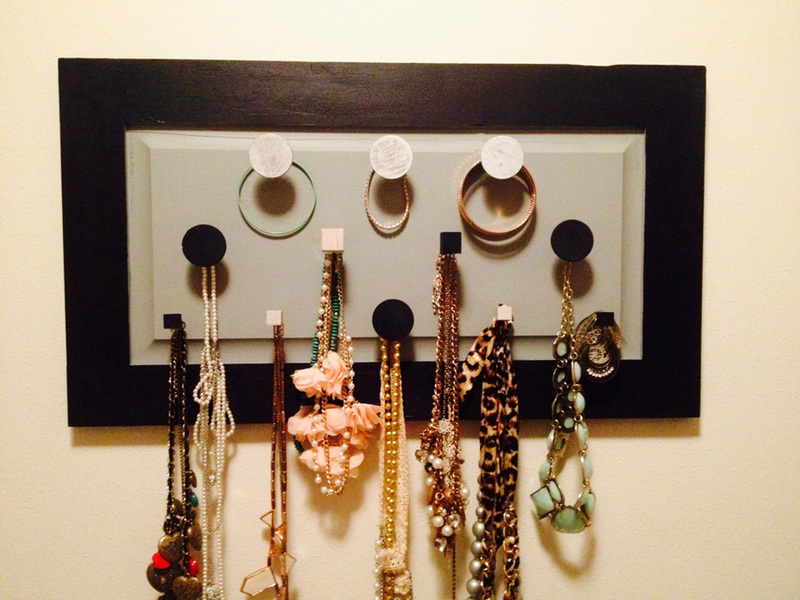 Add additional shelving for accessories and a towel rack; it’ll keep all your accessories on one place. 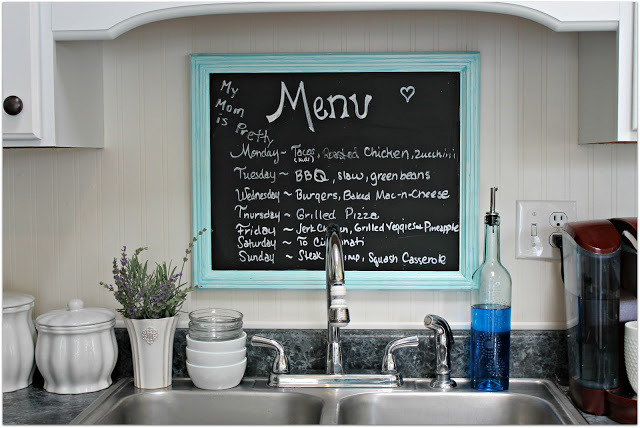 Just remember to use bathroom specific paint on your kitchen door! 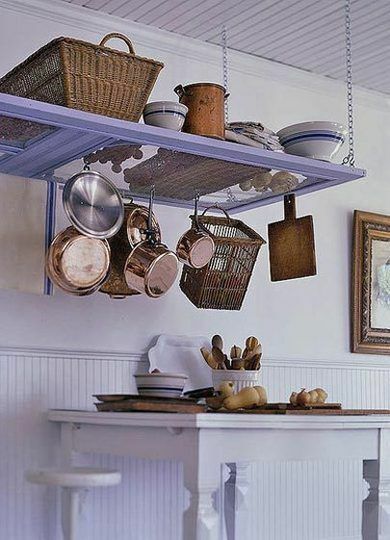 You probably never thought there were so many storage opportunities with old kitchen cabinet doors. And yet here’s another one. Create a chest of drawers, a bench, or even a chair you can store things in; there’s always a crafty alternative to spending more money. 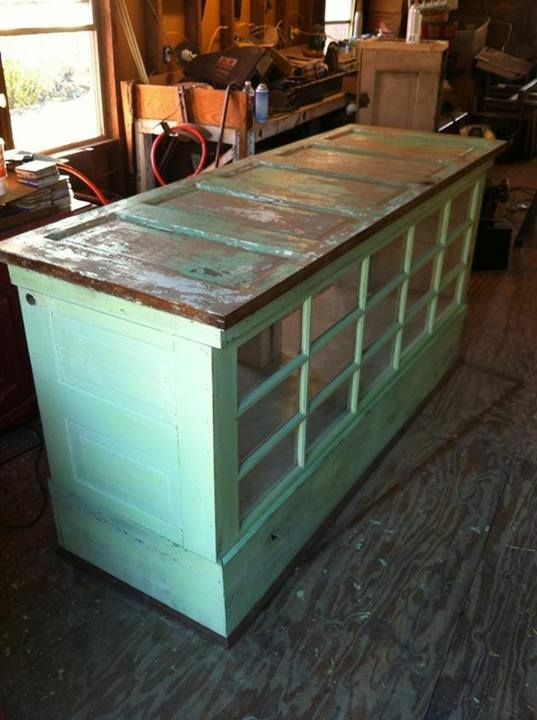 With so many useful ways to recycle your old kitchen cabinet doors, there’s no need to simply throw them away. So have a go at making your home unique, and save some money in the process. 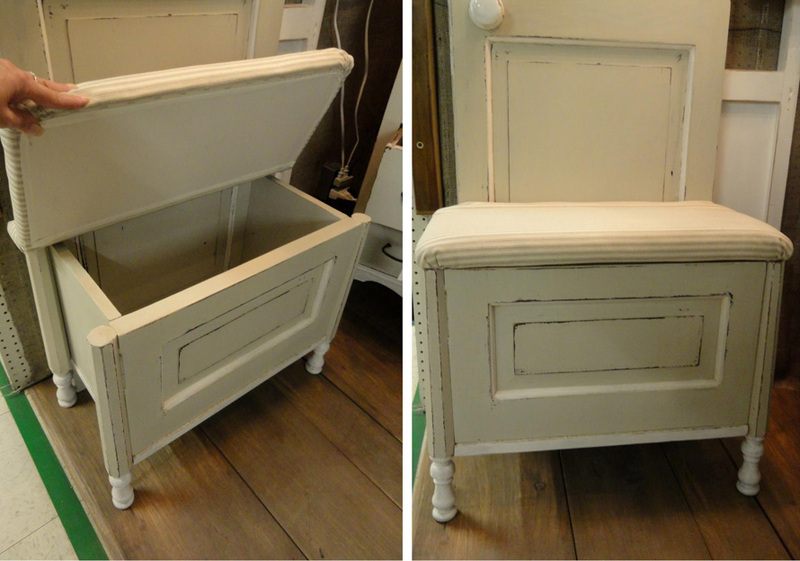 What are your upcycling ideas? Share them with us via Facebook, Instagram & Twitter. Previous Article What Kind of DIYer Are You?